The Acura RDX is one of the most reliable small SUVs on the road today, making a used model a great choice for budget-conscious consumers. To ensure Acura buyers get the most bang for their buck, Sunnyside Acura has an incredible selection of certified pre-owned Acura RDX in NH. If you’re looking to save a little compared to a new model, you’ll find a model that’s only 1-2 years old will still be equipped with the latest features. Or if you’re really looking to see massive savings, Acura allows for vehicles up to six years old with 80,000 miles or less to go through its certified program. And at Sunnyside, we only allow the highest quality vehicles to be sent through Acura’s certified pre-owned program. Even if the vehicle does qualify, we only want vehicles that are in near-perfect condition in our certified pre-owned Acura lineup. If a used vehicle doesn’t meet our standards, it doesn’t get sold on our lot. Our customer-first approach is what has allowed us to prosper in the Nashua market, gaining an incredible reputation amongst car buyers. 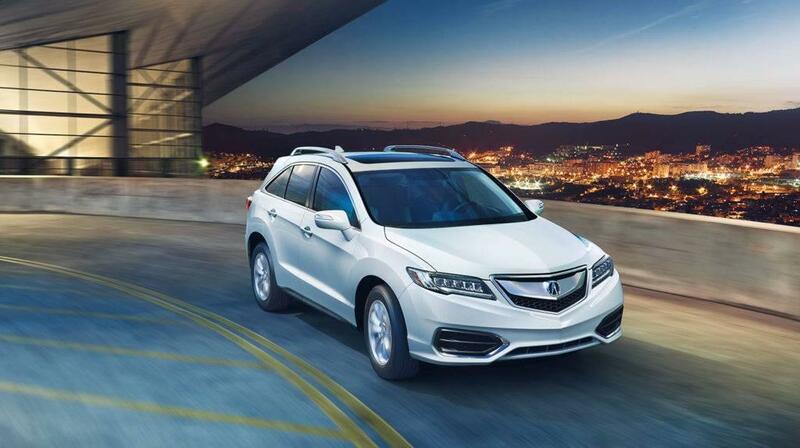 Interested in learning more about certified pre-owned Acura RDX models? Keep reading! Or click the button below to go straight to Sunnyside’s inventory of certified RDX in NH. The Acura RDX packs a ton of value into its compact SUV package, while still being the most value-priced in its class compared to Audi, Lexus, BMW, and Mercedes-Benz! Luxury SUVs are known to perform, but often lack in fuel economy or sacrifice comfort. The Acura RDX offers top-line performance, great fuel economy, and comfort without sacrificing anything. There’s no risk in buying a certified pre-owned Acura thanks to its 12-month/12,000 mile extended limited warranty, on top of the included factory warranty. 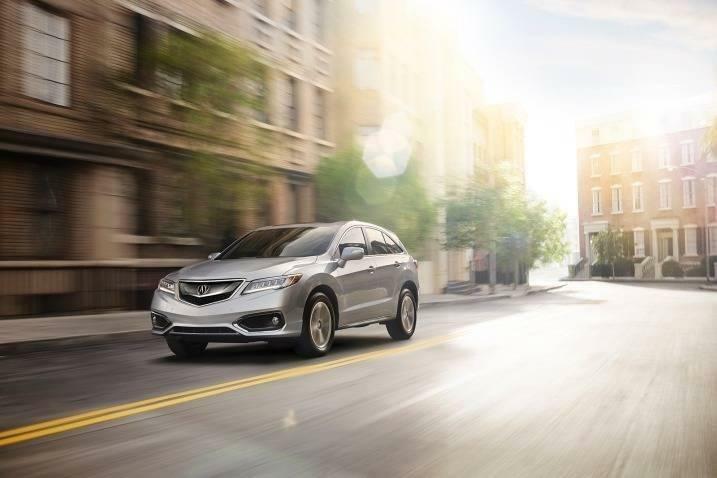 Why Choose a Certified Pre-Owned RDX in NH? As a car buyer, you want to ensure you’re getting the absolute best car in its class and price range. At our NH Acura dealer, Sunnyside thrives on providing customers with upfront information to help them make great decisions. Below, you’ll find plenty of reasons to fall in love with a certified pre-owned RDX in NH! When it comes to luxury SUVs, you can typically pick two of these three choices: performance, fuel economy, and comfort. Most luxury SUVs struggle to mix fuel economy and performance, or comfort and performance. But Acura has done it with the RDX! This compact SUV features a smooth-performing 3.5-liter V6 engine that puts out 279 horsepower (based on the 2016 model year). Compared to non-luxury SUV in its class, such as the Honda CR-V (184hp), or the Toyota RAV4 (176 hp), the RDX is a huge performance upgrade. Even compared to its luxury rivals, like the Lexus NX (up to 235 hp) and Audi Q5 (up to 272 hp) , the RDX manages to come out on top with its well-tuned and reliable V6 engine. Not only does it crush the competition in performance, the Acura RDX also puts up great fuel economy, with up to 20 city and 28 highway. Some of its non-luxury and luxury SUV competitors are able to beat those numbers, but that’s only because they sacrificed performance. Acura does not want to sacrifice anything when it comes to its vehicles, as it understands value is everything to car buyers. Having great performance and fuel economy alone would be absolutely perfect for most vehicles, but the RDX is not an ordinary car. Wearing the Acura badge means it’s held to a high standard, and one of those standards is high quality comfort. Reviewers of the 2016 Acura RDX praised its ability to maintain a smooth ride, offer a roomy cabin, and and stay quiet even during harsh driving conditions. The RDX is by no means a sports car, though, so it may not be as nimble as some of its higher-priced competitors. But if you’re simply looking for a vehicle that offers comfort for everyday driving without being sluggish or heavy on fuel usage, the RDX is a great decision! Watch 5 Reasons to Buy an Acura RDX! The pricing differences between the Acura RDX, Audi Q5, and Lexus NX are astounding. Each vehicle has their own unique features, but at the top-of-the-line, with all of the bells and whistles, the RDX packs in the most value for its asking price. Both the Audi Q5 and Lexus NX top out around $50,000, give or take, for a top-of-the-line model (brand new). 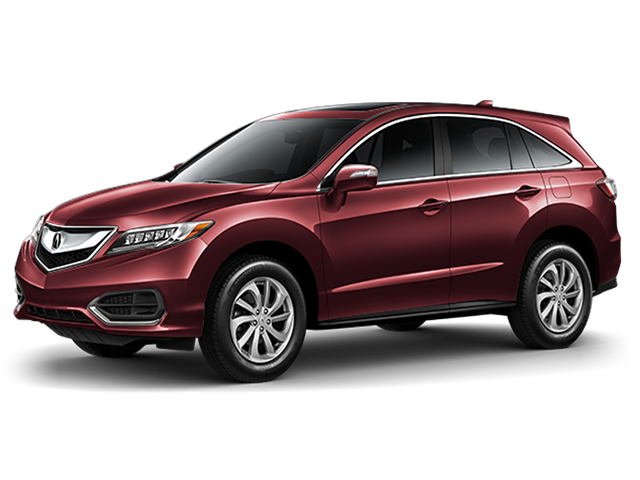 Meanwhile, a brand new Acura RDX with the Advance Package and navigation had an MSRP of less than $45,000 for the 2016 model year. A certified pre-owned Acura RDX in New Hampshire will be priced much less, especially given a few years of depreciation. This is what separates Acura from the competition, and why it continues to crush its competitors in both new and certified pre-owned sales! Acura offers an additional 12-month/12,000-mile limited warranty on top the factory warranty of 4 years/50,000 miles. That gives certified pre-owned Acura buyers a total of 5 years or 62,000 miles worth of protection. Simply put, you can rest assured your used RDX will be taken care of for the long haul through Sunnyside Acura. Choosing a certified pre-owned RDX in NH is not a risky, bold choice like many buyers make at used car dealerships. It’s a smart, calculated move that will ensure you get a reliable luxury vehicle for a great price. Acura has made it extremely easy for car buyers to have their cake and eat it too. No more choosing the affordability of a used car over the reliability and new features of a new car. By choosing a certified RDX, you’ll not only save money on your next car, but you’ll be in a car worth showing off to friends and family! To start your world-class car buying experience, browse Sunnyside’s inventory online and find a certified RDX that fits your needs. For personalized help, feel free to contact us, or just stop by our convenient location at 482 Amherst Street in Nashua, just up the road from Nashua Community College. We look forward to earning your business!